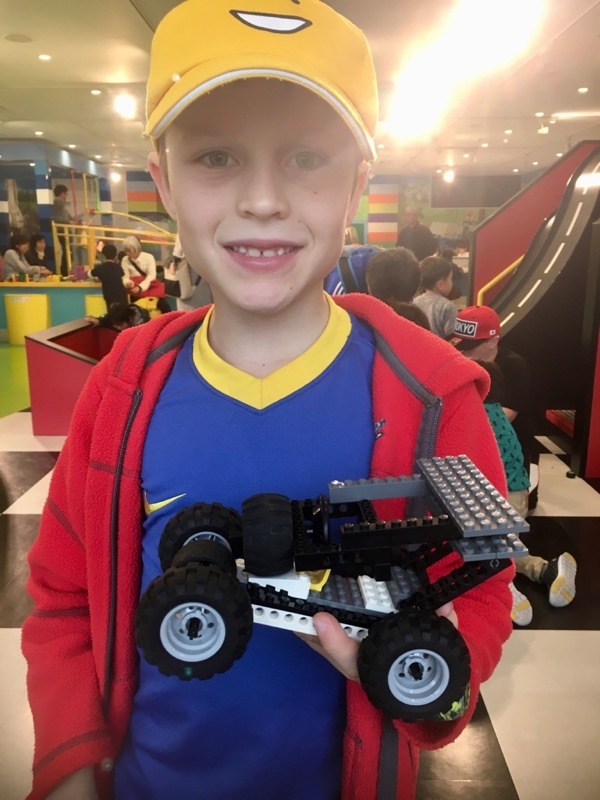 My son is simultaneously one of the most Lego-obsessed and also the most spoilt kids in the world, because in his nine years he’s been able to visit Legoland theme parks in three different countries (soon to be four. Oh my!!!). I desperately hope that this will be the introduction to his biography one day, when he’s a world-famous Lego designer and all of this will have been for a good cause! But in the meantime, I have to admit that I rather love visiting Legoland lands too, so when we realised we’d be near the new Japanese Legoland on our trip to the Kansai region of Japan, it was, of course, a no-brainer to make a stop there. Our timing was impeccable as it had opened just weeks before we arrived, so everything was brand new and shiny – the perfect scenario. And yes, we had an amazing day. Being somewhat Legoland experts these days (Legoland Germany and Legoland Malaysia already having been ticked off), my son and I were curious to see the similarities and differences with this new Lego-themed park. It’s quite fun, in fact, to see some of the same rides (especially rides we’ve loved), and also to see the differences which made this Legoland particularly Japanese. In all Legolands, my very favourite part is always Miniland. There is, in face, nothing “mini” about Miniland – it’s an enormous area, centrally located in Legoland, which includes incredible Lego sculptures of famous attractions, buildings and landscapes. 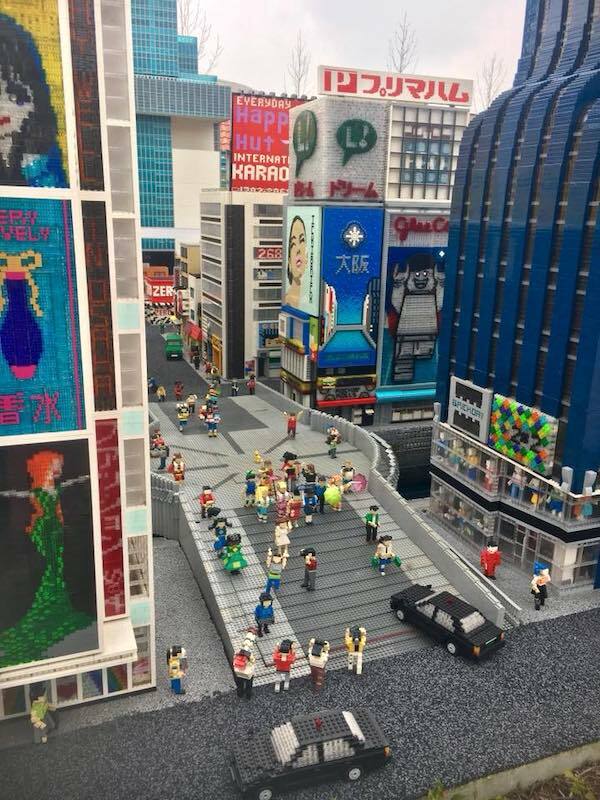 In each Legoland, Miniland is customised to the local area, and the Japan one was no exception – and it was just gorgeously incredible! 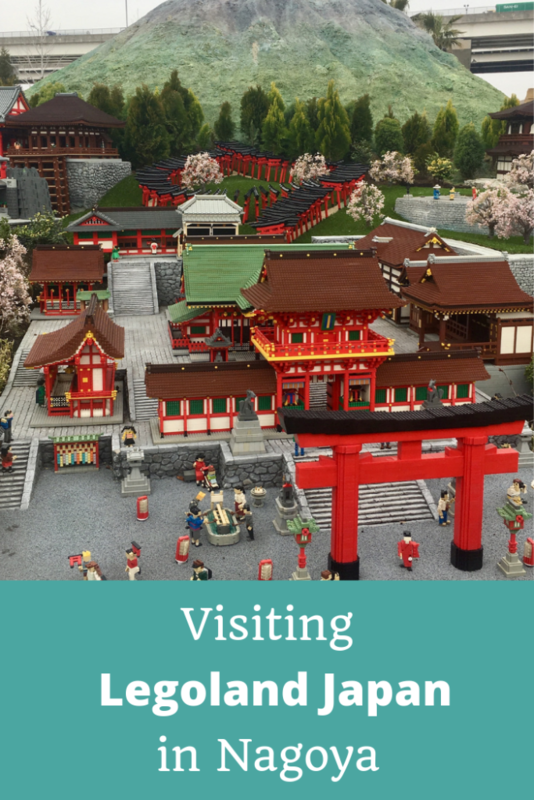 Showing your kids a Lego Miniland is kind of like travelling … this one featured many of my favourite parts of Japan, including Mt Fuji, Tokyo, Osaka, Hiroshima and more. As well as having mind-blowing reconstructions of some of the most famous sights at these areas – my son was particularly thrilled to see the representation of Fushimi Inari shrine from Kyoto, where we’d been just a couple of days earlier – there are all kinds of little details. Miniland is always a spot which rewards the lingerer – keep looking and you’ll find all kinds of special details, little stories taking place, and cultural norms and habits highlighted. For example, there was a Lego taxi with an automated back door – something that to my knowledge is very specific to Japan. The very first ride we went on at Legoland Japan was the Submarine Adventure, because it was something we’d never seen before and was heaps of fun! It’s an underwater ride in a kind of Lego-designed submarine, and what you see under the water is a mix of both real sea life and creatures made out of Lego. We rode it three times during the day! We also rode several rides we’d experienced in other Legolands that were great to revisit, including the Dragon’s Apprentice, the Lost Kingdom Adventure and the boat-driving fun of Coast Guard (we joke every time that my son’s boat-driving skills are just getting worse and worse and we crash more! ), and our new favourite was Anchors Away. We were particularly lucky to visit on a lightly drizzly Monday, not during Japanese school holidays, and had no queueing at all, and could take multiple rides many times – and found lots of the other activities easy to access too. The big indoor building area was great, with lots of slopes to try vehicles on – my son spent a LONG time here (while I caught up on a couple of work emails, it must be said, so it was a win-win!) – and we also loved the 4D movies and the factory tour. It was months before our trip that my son said he had seen a YouTube video talking about there being a Legoland opening in Japan so of course we were soon on the hunt for the Legoland Japan location! I’m not sure why Nagoya was chosen, but I can imagine it’ll grow in popularity as a tourist city for families combining a Nagano ski trip with some Japanese sightseeing. As for us, since we were going to be quite nearby in Osaka and Kyoto, I realised it was a good chance to visit Nagoya, a big city that for some reason I’d never got to see during the years I lived in Japan. 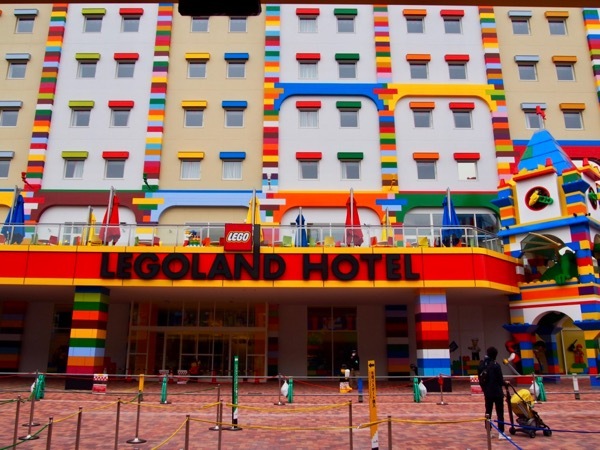 When we went, we were a matter of weeks too early to stay in the Legoland Japan Hotel – which was a shame, as we had both thoroughly enjoyed our stay at the similar hotel in Legoland Malaysia. That’s now open, and judging from our Malaysian experience it would be a great place to stay, and other than that there’s virtually no accommodation nearby – it’s in a funny semi-industrial, semi-port area south of the actual city of Nagoya. We stayed in central Nagoya in the Ekimae Montblanc Hotel (this was a fabulous location – just around the corner from the main train station but a lovely hotel) and took the train down to Kinjofuto station, a 25-minute ride on the Aonami line. Much to my son’s delight, I discovered before we went that a huge train museum was right next door to Legoland in Japan. It may have a somewhat clumsy name (SCMAGLEV and Railway Park) but even for me as a not-particularly-interested parent, this was an impressive collection of bullet trains and historical trains, many of which you could “climb aboard”, and plenty of other train-related displays too. 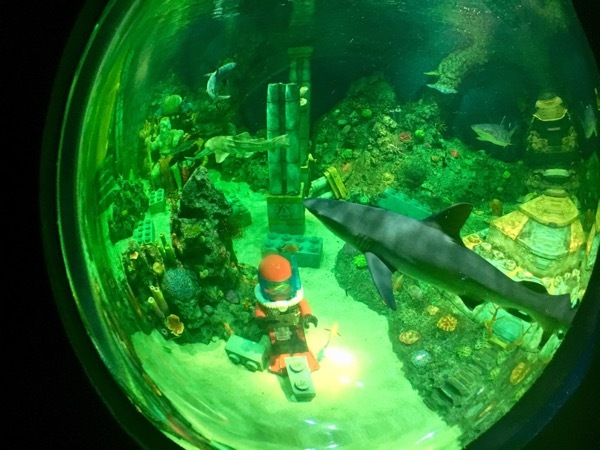 Since we visited, they’ve also opened Sealife Japan directly next door to Legoland – similarly to the Legoland Malaysia complex where Sealife is now co-located. And finally, on the walk from the train station to Legoland, there are a bunch of shops and restaurants which could warrant a bit of a stop and browse but of course, my son was not having a bar of that and dragged me straight through to Legoland itself, so I can’t really comment on them, apart from saying that they exist! 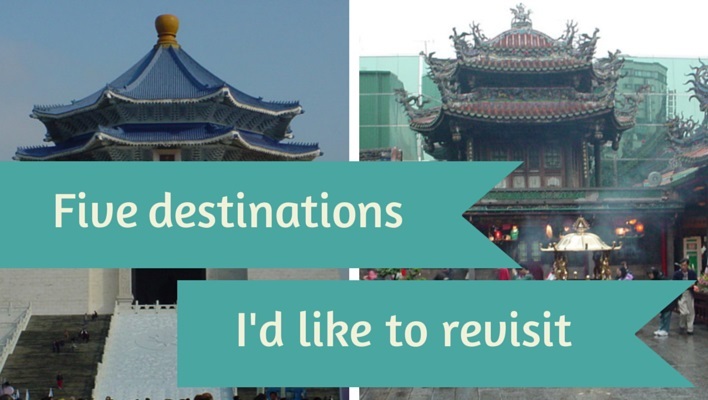 So, what’s my Legoland Japan review? I say: go for it! For any Lego-obsessed kid under 12, it’ll be an amazing day out and as with all Legolands I feel there’s enough of interest for parents, too, that you’ll have fun. I sure did! It must be a dream trip for any kid. Your son is very lucky indeed to be visiting his fourth Legoland!